The use of antibiotics in cattle farming, expressed as defined daily doses per animal year, continued to decrease in 2017. With a decrease of 8% compared with 2016, broiler farming saw the largest decrease. Veal farming and pig farming also saw decreases. 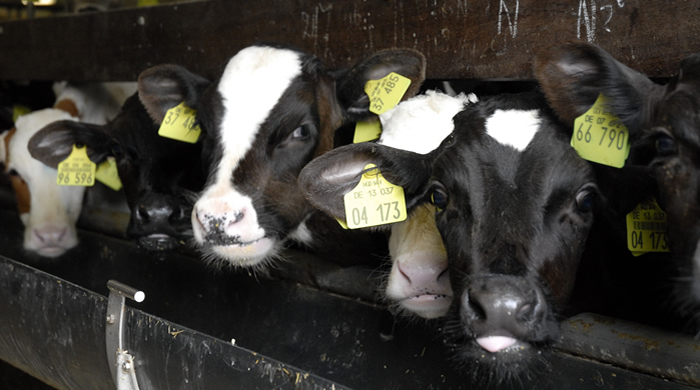 Antibiotics use in dairy farming stabilised. This appears from figures from the Netherlands Veterinary Medicines Institute (SDa). Total antibiotics sale expressed as active ingredient increased slightly in 2018, especially due to an increase in sales of Beta-lactams and Tetracyclines.